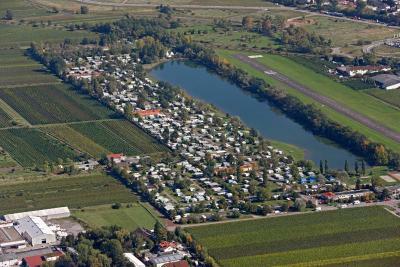 Lock in a great price for KNAUS Campingpark Bad Dürkheim – rated 9 by recent guests! Units have a fully equipped kitchenette with fridge, stovetop, coffee machine and electric tea pot. Some units feature a dining area and/or a patio. 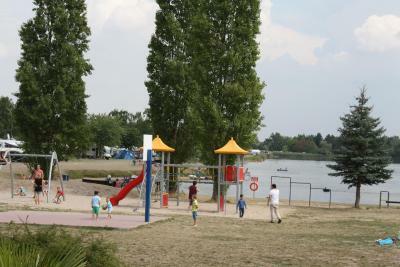 Heidelberg is 26 miles from KNAUS Campingpark Bad Dürkheim, while Mannheim is 13 miles away. Mannheim City Airport is 16 miles from the property. 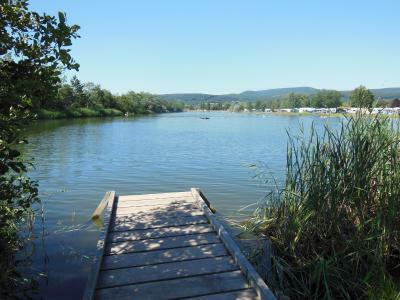 This property also has one of the top-rated locations in Bad Dürkheim! Guests are happier about it compared to other properties in the area. 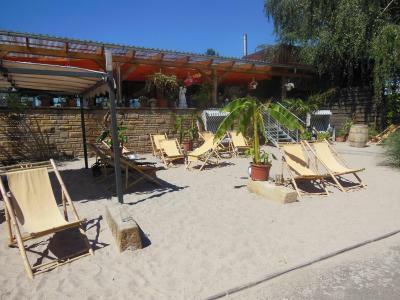 This property is also rated for the best value in Bad Dürkheim! Guests are getting more for their money when compared to other properties in this city. 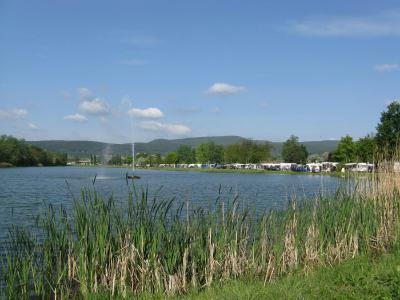 When would you like to stay at KNAUS Campingpark Bad Dürkheim? This mobile home has a dining area, electric kettle and kitchenware. 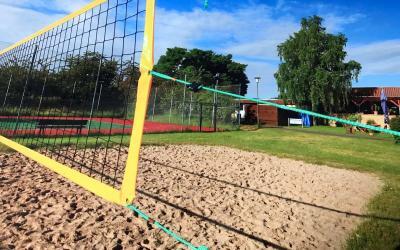 House Rules KNAUS Campingpark Bad Dürkheim takes special requests – add in the next step! Before departure you must clear out and clean the refrigerator, rinse dishes and pots and pans, discard all waste and food leftovers at the rubbish collection points, and leave the property swept clean.